2/23: Peterson Wins Region Title; Lancers Send 4 to AC! Senior heavyweight Paul Liseno won his 3rd District Title, while sophomores Dean Peterson and Blake Clayton claimed their 2nd, as the Lancers crowned multiple champs for the 4th straight season. Paul Liseno needs 21 victories to hit 100 for his career. In addition to winning the first team title awarded under the new individual format of the Shore Conference Tournament, the Lancers also won their first ever Divisional and District Titles in 2018. 1/23: vs Raritan - The Lancers ended the Rockets run of 7 straight A-Central Titles last season. SJV hosts the Green Machine in the rematch on the 23rd that should, once again, determine A-Central. The defending Shore Conference Tournament Champions took their knocks this offseason with the losses of Charlie Peterson, Nick Caracappa, Steve Giannios, and Josiah Walker to graduations, as well as a pair of transfers. Still, with a strong group returning, some more talented freshmen coming in, and one of the Shore's best coaching staffs, the Lancers are still working towards big things in 2019. 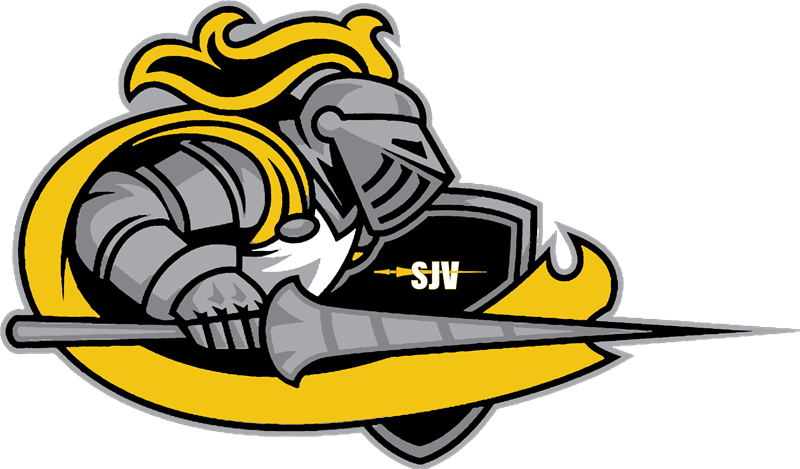 Down low, SJV is led by one of the state's best lightweights in Dean Peterson (36-2 / 1st D19, 2nd R5), who was 2nd in NJ at 106 a year ago. Also returning down low is fellow sophomore Joey Butler (18-6 / 2nd D19), who kind of flew under the radar last year behind some of the Lancers' big names despite having a very solid rookie year, and another soph, Seth Rotondella (19-11). That trio gives coach Denny D'Andrea a solid core to break in some new starters around that could include sophomore Nick Cammarano (4-4), senior Giovanni Fernandes (1-6), and talented freshman Nico Diaz. The middle of the lineup will be a pretty even mix of experience and promising newcomers. Isaac Holt (9-16), Nick Caruti (7-7), and Gabe Jones (2-9) are all varsity-tested, while junior David O'Keefe and freshman Isaac Montalvo will look to make an immediate impact in the lineup. The stretch from 170-Hwt has the potential to be a big strength for Vianney with bookends Blake Clayton (21-12 / 1st D19) at 170, and one of the Shore's top big men, Paul Liseno (27-5 / 1st D19) leading the way for a group that includes Gage Moellman (10-8 in 2017), Seamus Duffy, Jaden Duncan, a transfer from Colonia, and another promising freshman in Dante Miranda. While the Lancers did take a hit with some key departures, they do have a good number of talented individuals returning from last years SCT and Divisional Championship team. Much of keeping pace with last year's team is going to depend on how quickly the newcomers to the lineup can progress. The potential is here for another big year and the schedule works nicely as the Lancers open with three tough tournaments (Robin Leff, Beast of the East, Mustang Classic) to get things rolling before they head into the dual season.